This is the protein smoothie to end all smoothies. It’s. That. Great. I know we come up with awesome recipes all the time but this one will make ya forget everything you’ve ever tasted before. 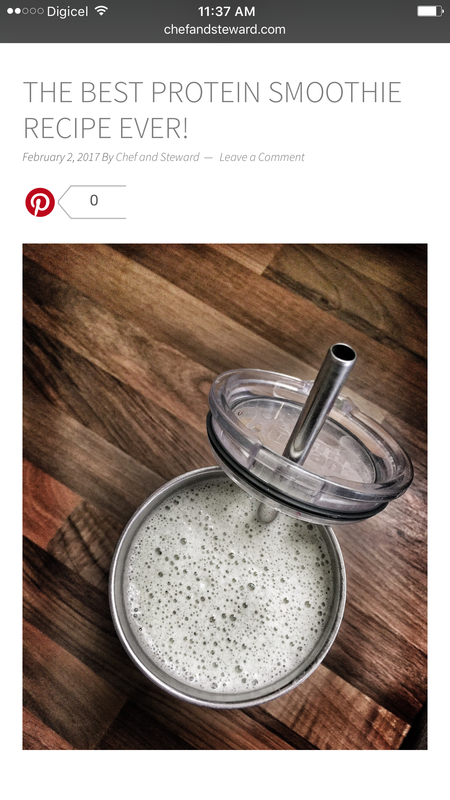 But by far them most cool thing about this smoothie is that it is supremely healthy for you. It is chocked full of superfoods, probiotics and energy enhancing and metabolism boosters with muscle-preserving protein and it is completely junk free! 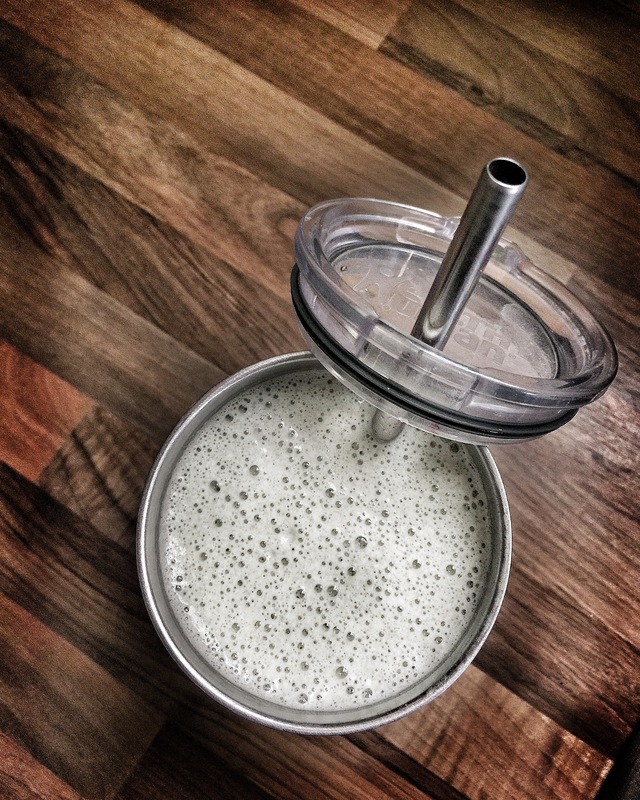 The reason why this is the Best Protein Smoothie Recipe EVER is simply because it is. It is glutenfree, sugarfree, low carb, ketogenic, lchf liquid heaven. BEST protein shake EVER! It is a mega nutritional power shake with probiotics, superfoods and Lcarnitine! This is best taken right after a very strenuous workout to preserve muscle mass. Yes hunty, this is muscle food at its finest. Whether you are cutting fat (losing weight) or bulking (building as much muscle mass as possible), this shake is for you. If you are bulking up, you can add another scoop of protein if it fits your macros. If you want, you could also use have a scoop of protein to reduce protein grams to 12.5g if you need to lower your protein macros. I would simply take it as a meal replacement with a full scoop though because it is very filling especially since it has added fat. This is seriously the BEST protein shake EVER!!!! It has much more than protein. It is a mega nutritional powershake with probiotics, superfoods and Lcarnitine! And it's #keto and #paleo to boot! cold water Everything tastes better in my @healthyhumanlife insulated stainless steel cup and straw. It never sweats so no messing up furniture! Blend into a thick creamy smoothie and enjoy! Follow us on Instagram for all the latest. And remember to leave a comment below indicating what you like in your protein shake. IMG_1031.pngIf you are new to the blog, we want you to know that Chef an Steward is a boutique family initiative that enrich people’s lives through food, travel, wellness coaching. If you have goals you want to reach but aren’t sure about how to attain them, you are a prime candidate for Transformational Coaching with certified NLP and Pro Coach Kari. Sign up to book a FREE explorative session now. International clients are easily accommodated with Skype calls. Only a few coaching client spaces are available each month. Keep your eyes glued for more fun and exciting happenings this year! « We’re panelists for Caribbean Bloggers Week 2016!